Technology is a powerful tool that is undeniably changing the foundation of education. Schools around the world are increasingly harnessing its reach to improve the educational experiences of their students. Some parents and teachers may wonder if this is the right learning path for their students, especially at the elementary levels. Below, we’ve addressed five reasons why leveraging technology can be beneficial to all students. Technology can innovate, grow, and expand access to personalized education tools. Using laptops and tablets, students can choose between educational videos, games or articles that best suit their abilities and interests. Educational apps and programs cover a wide range of subjects from music to digital design. 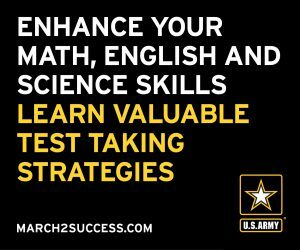 With a plethora of learning options, every student can discover and develop his or her niche. By removing barriers to learning, technology connects students and teachers with educational content wherever they are. Many primary schools are assigning students tablets or laptops to take home. Mobilized learning is a great opportunity for students to continue their learning outside of the classroom, at their own pace. The days of four classic subjects of study are over. Today, students should establish hard skills early-on to be competitive in the tech-driven workforce. As the tech industry continues to expand, students can take advantage of its offerings now and begin preparing for the jobs of the future by mastering technical applications. Interactive materials help students stay engaged while learning and investing in these technologies can help shape the future of education. As part of its Aspire Accelerator program, AT&T supports organizations using tech to promote student success beyond the classroom. New educational online programs that are creatively designed can foster fun while exposing kids to practical skills. For example, as part of Aspire Accelerator’s 2018 Class, the start-up Unruly Studios seeks to revolutionize learning by combining STEM education with physical play. Through its programmable device that kids control, it integrates coding skills with recess-style games. Strong online communication skills can be the key to a successful future. By engaging in technology at a young age, students will grow up immersed in practical 21st century skills like writing emails and collaborating with teams through online chat options. The benefits of incorporating technology into students’ educational paths can be endless, and ensuring students can engage with innovative educational options is crucial. 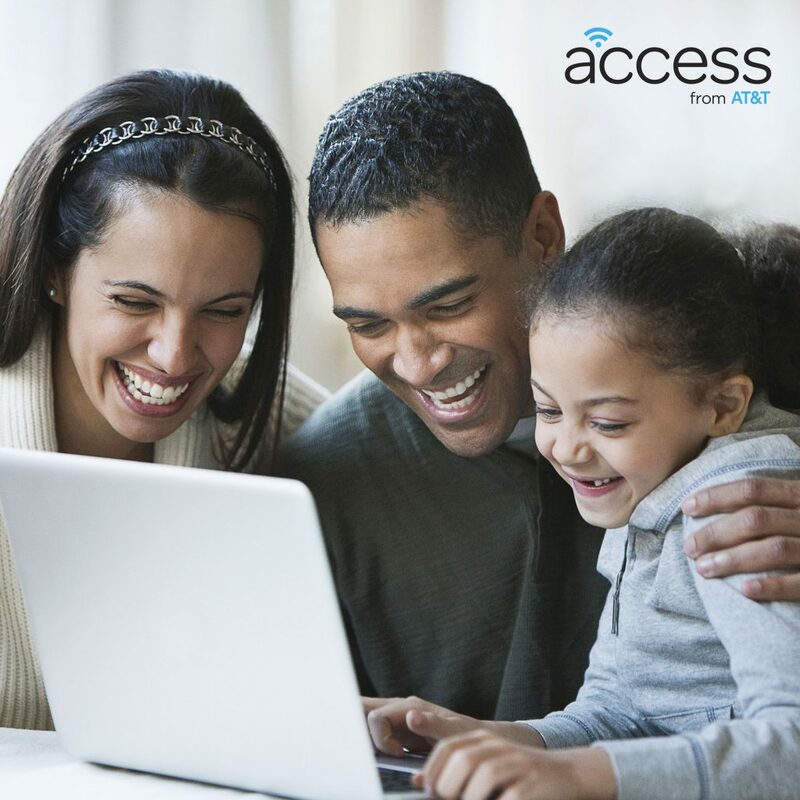 To help with that engagement, AT&T is bringing affordable internet access to low-income families through Access from AT&T, a discounted internet service for qualifying low-income households across AT&T’s 21 wireline footprint. With increased access, students can finish school and feel confident they are ready to thrive in the digital world. Technology can break down barriers, including those in education. The ability for students to keep learning shouldn’t end in the classroom. With technology, it doesn’t have to. To qualify for the program, at least one household resident must participate in the Supplemental Nutrition Assistance Program (SNAP). In California only, households receiving social security income (SSI) also may qualify. Other conditions may apply, click here to learn more. Schools are assigning internet-based projects and using online dashboards to post homework assignments, study guides and discussion materials. While these innovative learning paths help many students thrive, they can lead to stress for students that don’t have internet access at home. Without internet access at home students rely on Wi-Fi cafes or public libraries to complete their school work. Due to limited time and resources to complete their assignments, these students are facing a digital divide that could affect their academic and future career success. Even in today’s data driven society, some still are not subscribing to internet service. A recent study from the Pew Research Center found that 11 percent of Americans don’t use the internet, citing a variety of factors from lack of interest to the cost of internet service or a computer. Access from AT&T provides low-income households a low-cost option for wireline home Internet access in the 21 states where AT&T offers service. To qualify for the program, at least one household resident must participate in the Supplemental Nutrition Assistance Program (SNAP). In California only, households receiving social security income (SSI) also may qualify. Other conditions may apply, click here to learn more. As we bring more affordable access to more Americans, we are also working in communities around the country to provide people with the skills they need to maximize the value of high-speed internet access. Our Digital You® website – created in collaboration with Common Sense Media and other experts—provides parents, youth, digital newcomers, people with disabilities, and community leaders with information on the devices they use and how to maintain privacy, safety, and security in an increasingly connected world. The website addresses topics such as how to prevent cyberbullying, managing your online presence and tips on how to use devices. Internet education resources can provide a more personalized and mobilized educational experience, meaning children from lower income homes stand to gain the most from these programs. By removing barriers and connecting students to innovative technologies, every student can have a bright and successful future.